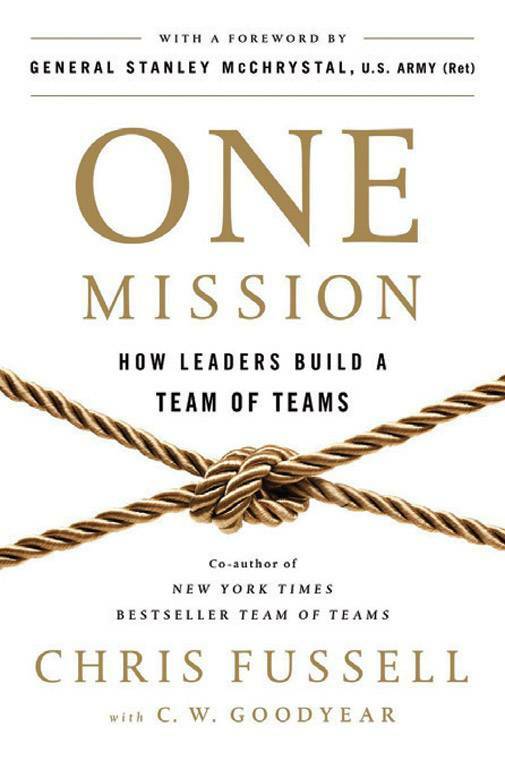 The book urges leaders to harness the agility, adaptability and cohesion of small teams, and break down company silos to deliver extraordinary results. The book is for leaders who want to inspire their teams to look beyond their narrow field of vision to understand and effectively contribute to the organisation's one true mission. A definitive guide to fostering trust and cooperation in the organisation at a time when cynicism and paranoia are pervasive. The book says that when leaders create a 'circle of safety', they are rewarded with deeply loyal colleagues who will stop at nothing to advance their vision. The book calls on leaders to move beyond competing, enthuse people's confidence, and seize new growth. 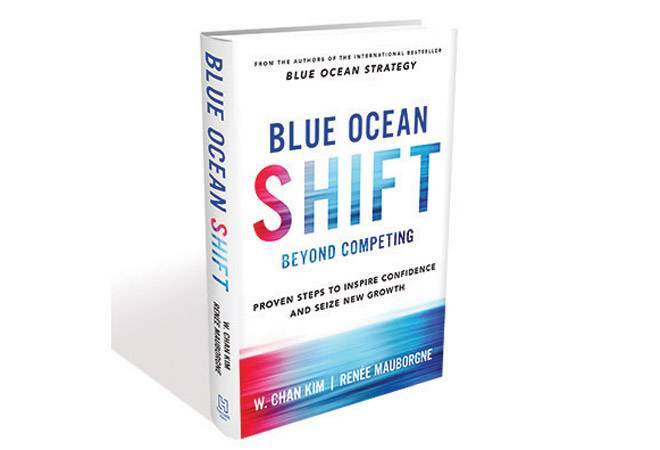 It's a step-by-step guide to take your organisation from a red ocean crowded with competition to a blue ocean of uncontested market space. 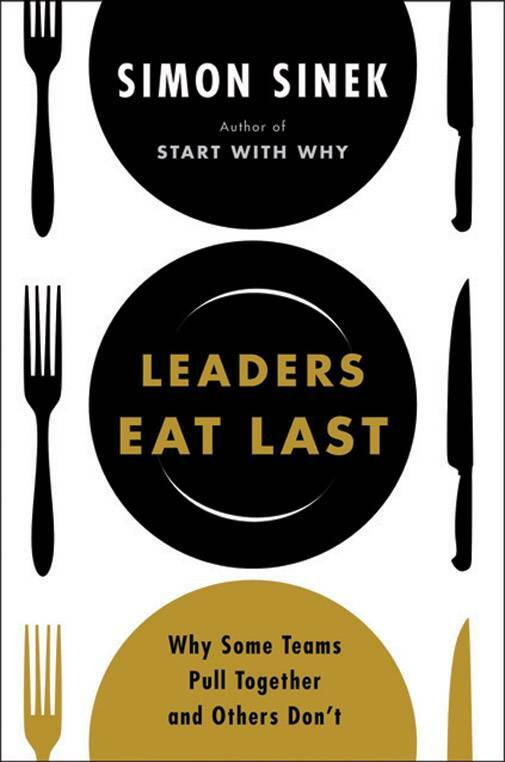 A critical read for leaders, managers and entrepreneurs alike. The book explores the right balance between being obnoxiously aggressive and being ruinously empathetic. The author lists actionable lessons for leaders on how to be successful while retaining their integrity and humanity. 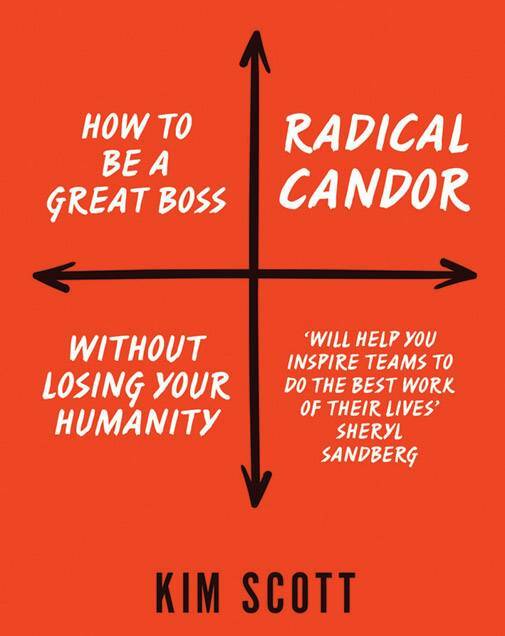 It is a handy guide for those bewildered by management, written for bosses and those who manage bosses. What makes teams exceptional? 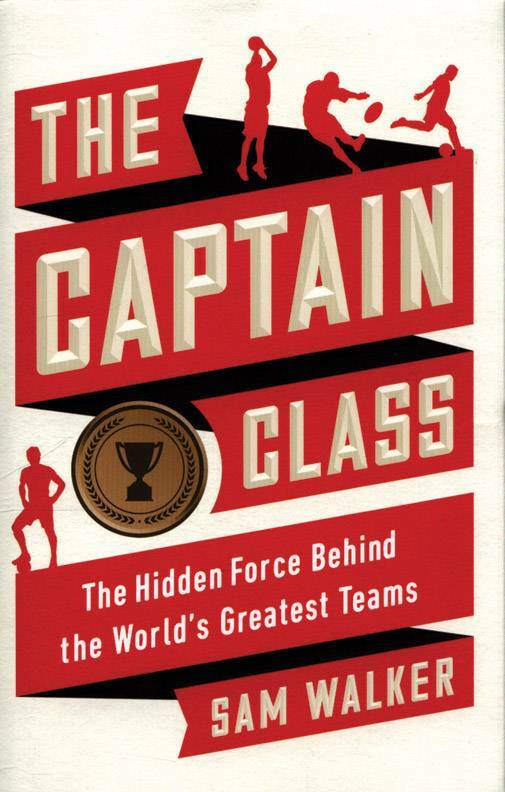 Through riveting accounts of some of the most pressure-soaked moments in sports history, the author identifies core qualities of the captain class - from extreme doggedness and emotional control to a knack for non-verbal communication to tactical aggression and the courage to stand apart. Through short, action-packed profiles, the book reveals secrets for success, happiness, meaning and more, from 100 experts - the likes of Ray Dalio, Chris Anderson, Yuval Noah Harari, Arianna Huffington, Drew Houston and Maria Sharapova - to face any adversity or opportunity.